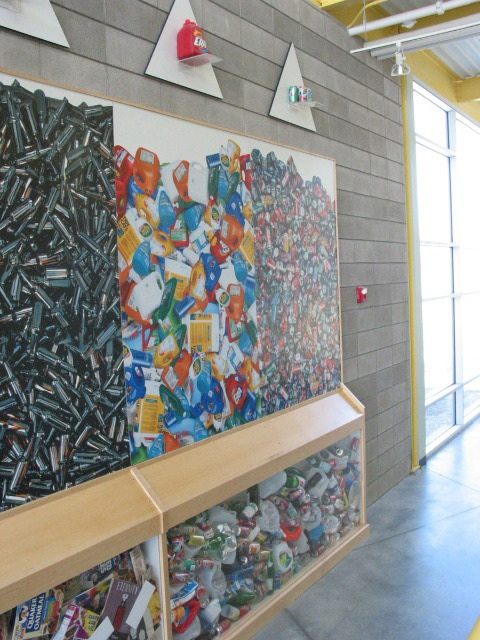 Boulder County, Colorado completed the construction of a new state-of-the-art Recyclables Processing Center. 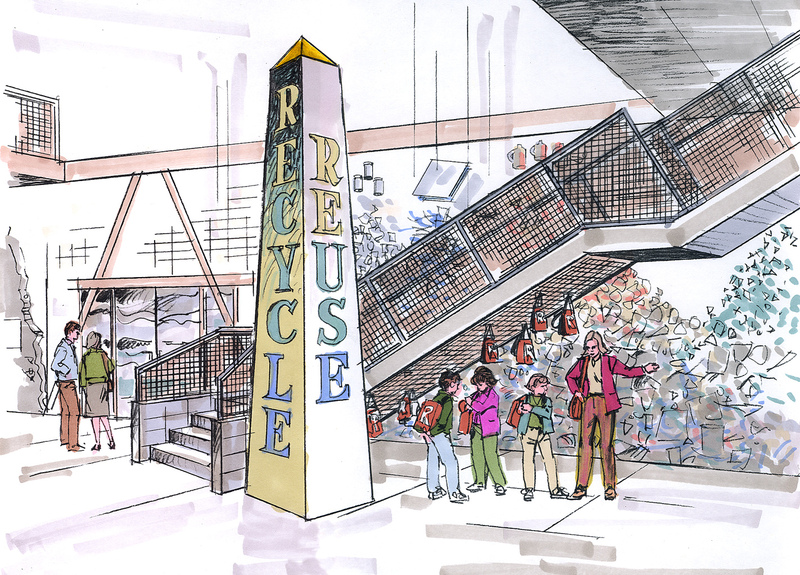 The Boulder County Recycling & Composting Authority (BCRCA) has given the residents of Boulder County the option to discard the majority of its waste at a single facility that will serve to recycle the materials into alternative products. 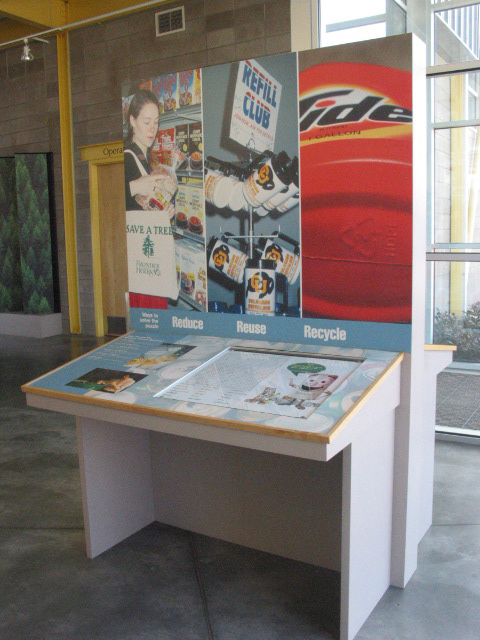 The Roybal Corporation worked closely with BCRCA to develop the interpretive concept and a series of sixteen exhibits that illustrate the benefits of recycling. 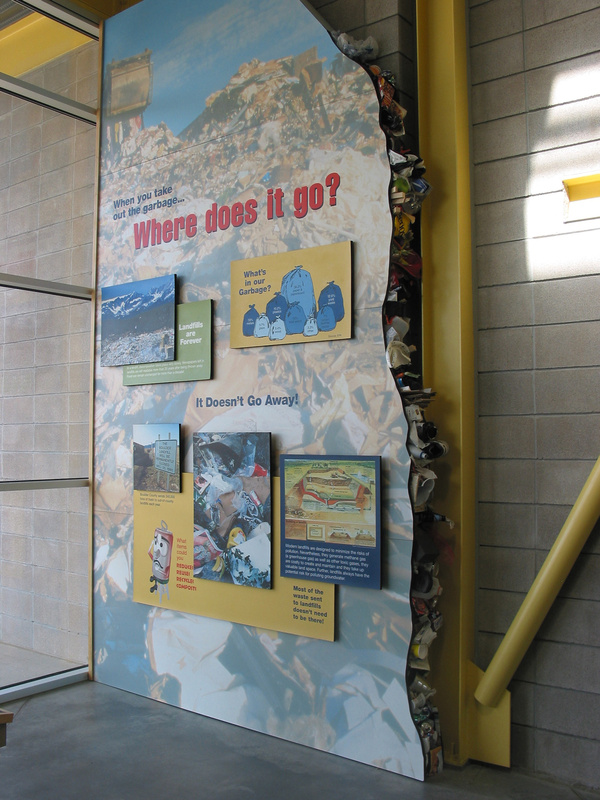 The exhibits highlight a variety of recycling themes such as the impacts of landfills, utilizing sustainable design products, organic composting, the consequences of not recycling as well as detailing proper sorting techniques, the value of preserving wetlands, and the process and role of the Recyclables Processing Center. 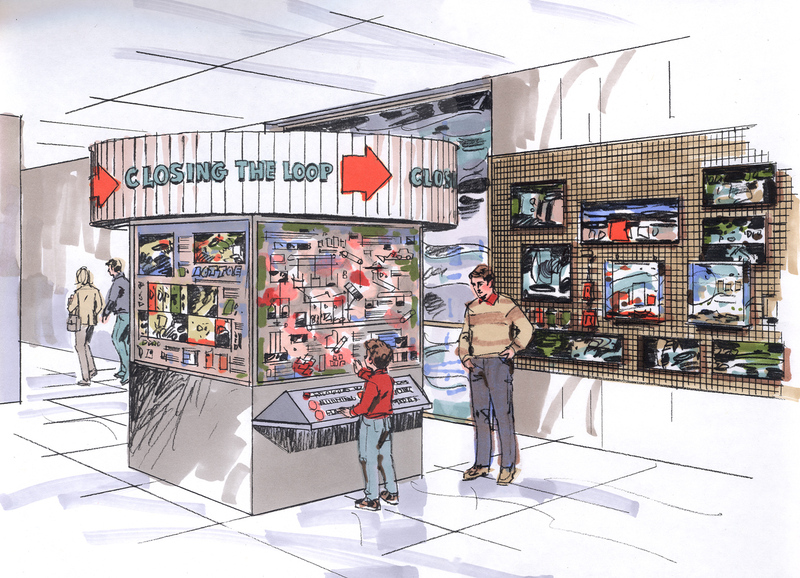 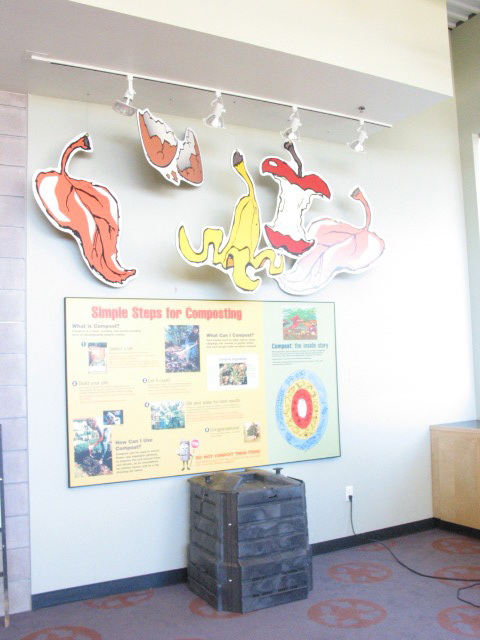 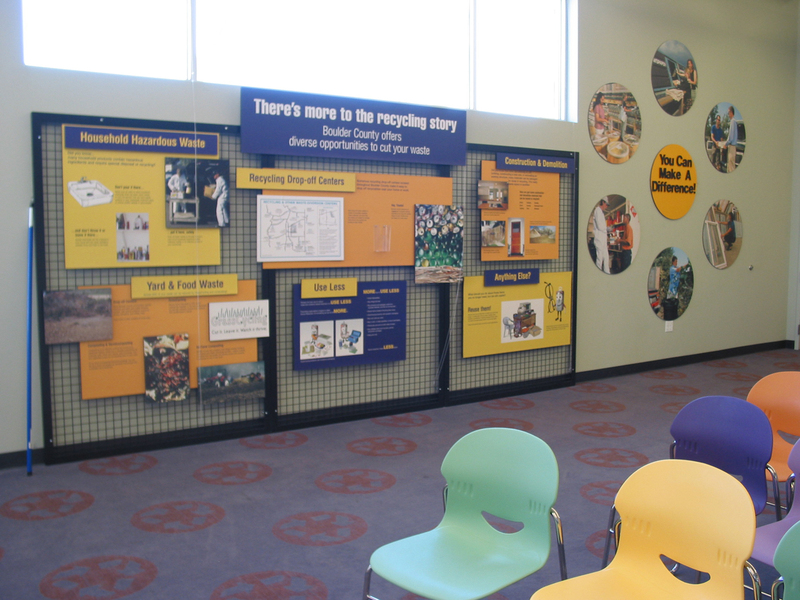 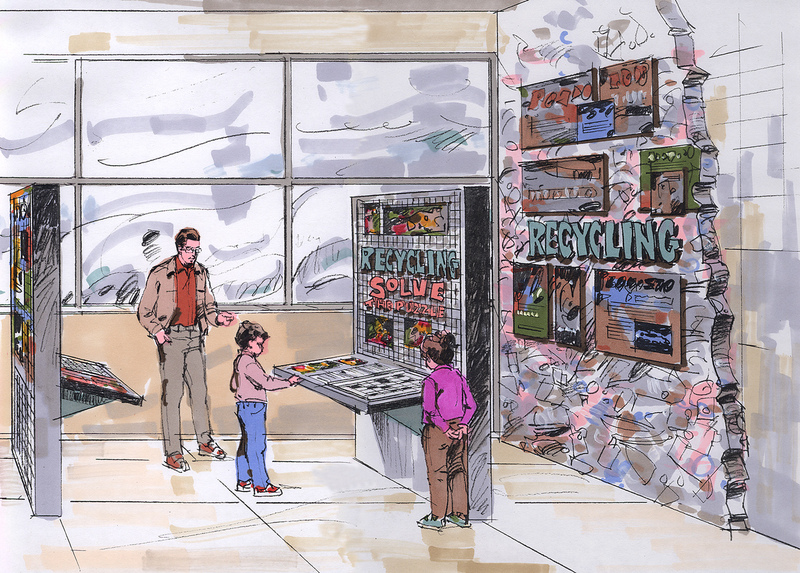 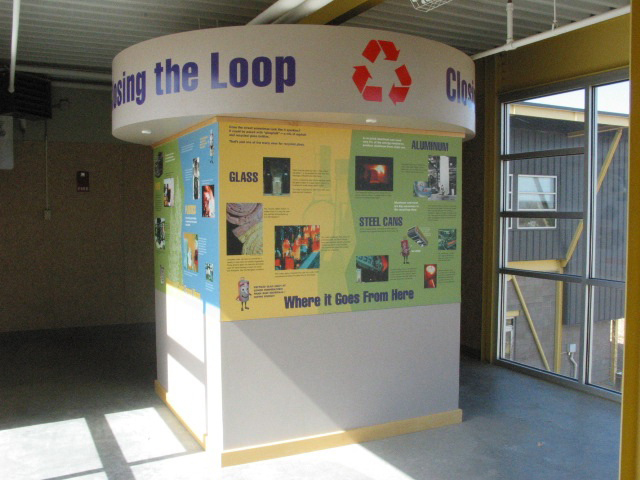 A combination of interactive game and fiber optic exhibits – along with educational narrative exhibits – were used to engage the visitor in the world of recycling.